Combined with mild weather, this Christmas Sunday is truly magical. That’s why we took a walk (or as we like to call it – đir) around Stradun, and we had such a great time. Merry Christmas from Just Dubrovnik with the holiday photo gallery from Dubrovnik! Photo Gallery: Vivid Christmas Customs from Konavle! Dubrovnik’s Christmas Tale: Magical Weekend Ahead! 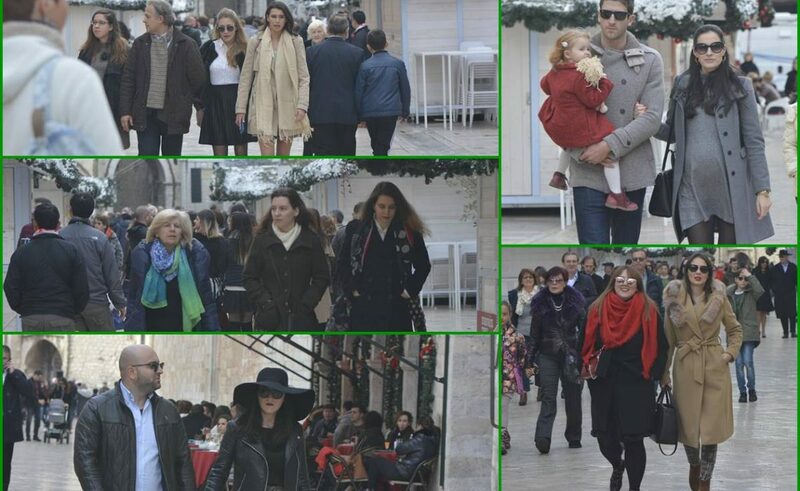 Photo Gallery: Dubrovnik Winter Festival is Opened!